Home | Blog | Eyebrow wigs!? It’s a no from us and here’s why. 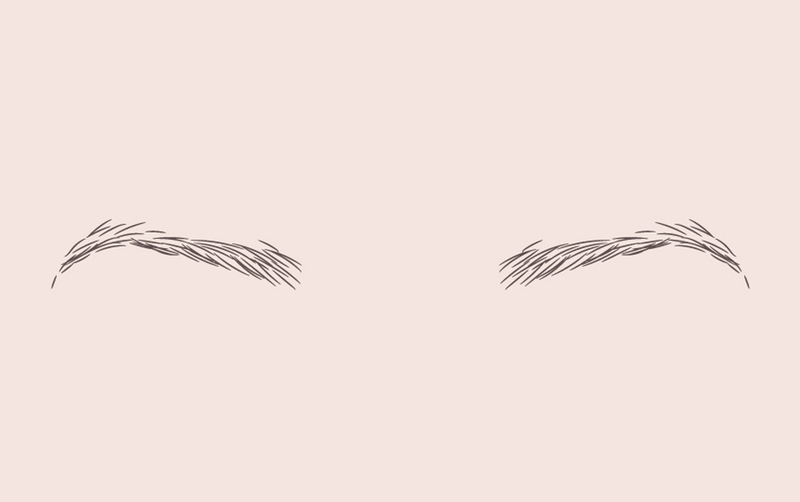 Eyebrows are (well, SHOULD BE) as unique as your fingerprints, the HD Brows treatment has always lived by the ethos that one shape does NOT fit all, and here’s why. Each and everyone of us has a different face shape, different features and different skin and hair tones; each one of these aspects has an impact on the way our brows should look to perfectly frame our faces. Arched ‘Insta Brows’ a la Kylie Jenner for example are more likely to suit those with angular features as the lift in the brow works to contour the face and gives the illusion of raising the eyes which draws attention to the upper part of the face, so if you have a longer more oval shaped face, this wouldn’t be the brow style for you. We could sit and talk brow and face shapes all day long, but that’s what our HD Brows Stylists are for! If you’ve never been enlightened by having the UK’s No.1 salon brow treatment yet, you’re missing out on the brows of your dreams (we guarantee it!) Not only does your HD Brows Stylist have an in-depth consultation with you to discuss the style YOU want to achieve, they’ll also make their recommendations based on all of the features we’ve mentioned above, making your brows completely bespoke – no one wants to be caught at a party wearing the same dress as someone else, and we see brows the same way 😉. So, on to the latest ‘eyebrow trend,’ and you can be sure it puts the cray in to craze. You can be sure of one thing, if you’re truly lacking in natural hair and crave the look of luscious brow locks without spending hours in front of a mirror, this solution is as quick and simple as it gets. 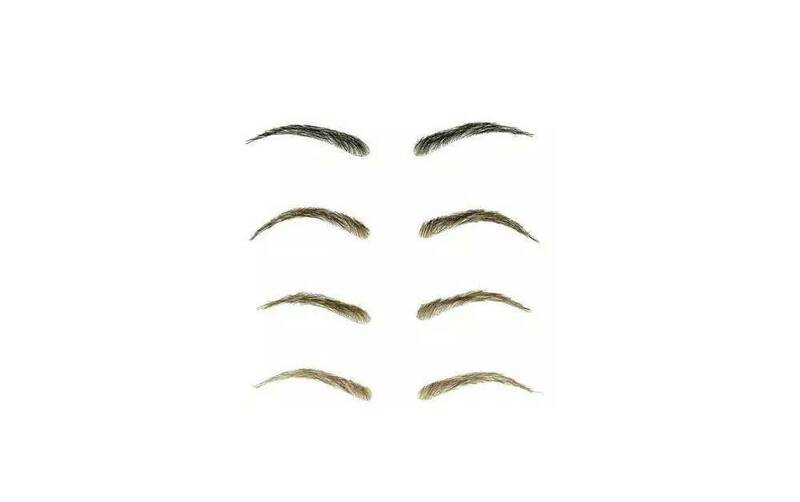 We’re all for a #PowerBrow here at HD but we’re steering towards the thought that these stuck on full bodied designs are a bit too bold for our ‘less is more’ mentality. Plus, they take the fun out of creating a beautifully bespoke set of brows that you and you only own! 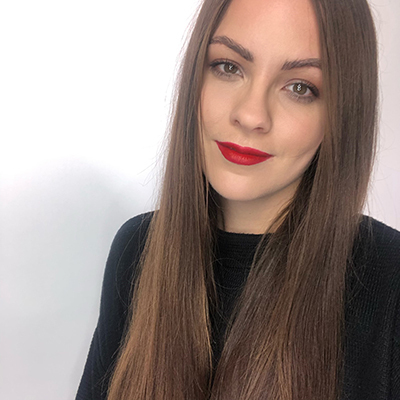 You could always opt for individual brow extensions (yes, they exist) if you’re in need of some serious brow fakery with a less fake, more natural, tailored look. Who knows, maybe a few new more natural designs will be released in the future but we can’t say we’ve seen any that would give Cara Delevingne a run for her money just yet. What are your thoughts on the latest ‘Eyebrow Wig’ trend, are you a lover or a loather? Let us know! 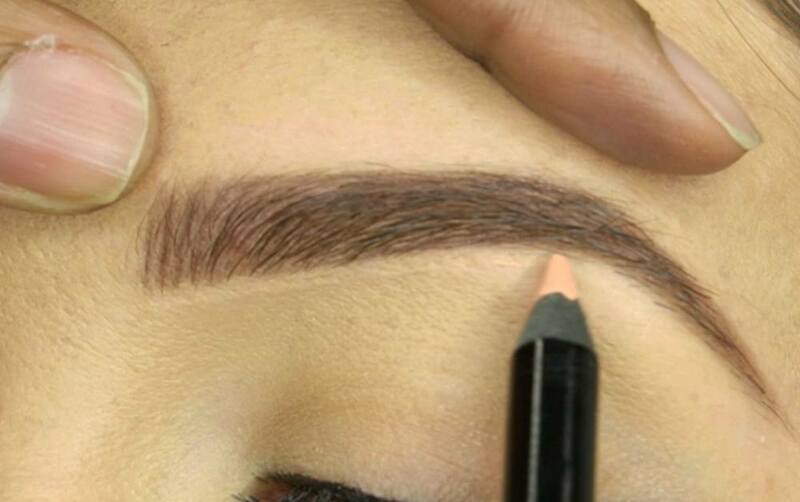 Want to get your brows in shape without the need for wigs? You can find your local HD Brows Stylist here.